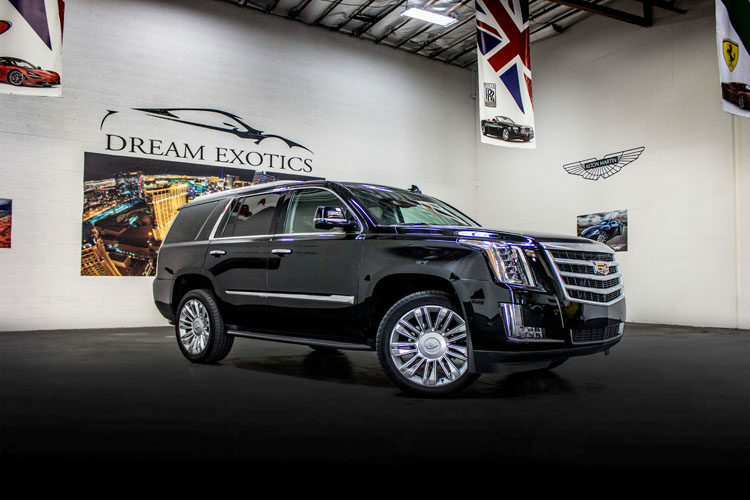 If you’re planning a massive celebration such as a bachelorette party or a night out with the guys, consider renting a Cadillac Escalade in Las Vegas from Dream Exotics luxury car rentals. Host those clients from out of town. Hit the links. We’ve got you covered with the extra room in a package that’s dressed to impress. 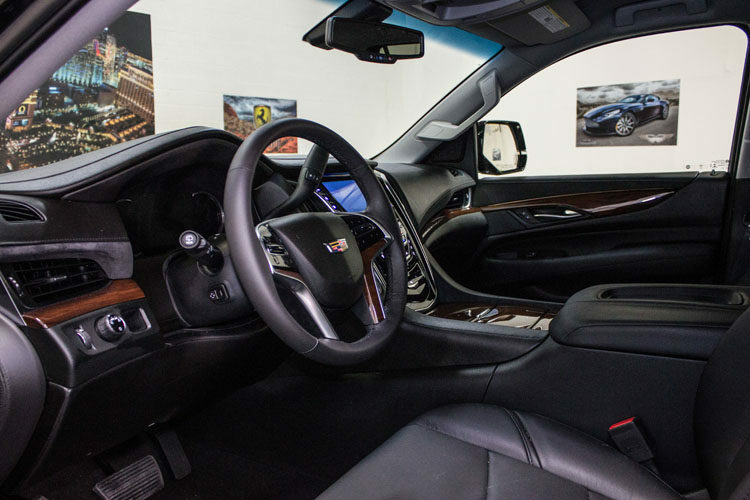 Comfortable for upwards of eight adults, the Cadillac Escalade is exciting to drive and is pure bliss for passengers as well. With 12 point adjustable front seats and a roomy interior decked out with all the tech, elegant touches, and impressive surround sound, you know everyone in your party is just as comfortable as you are. 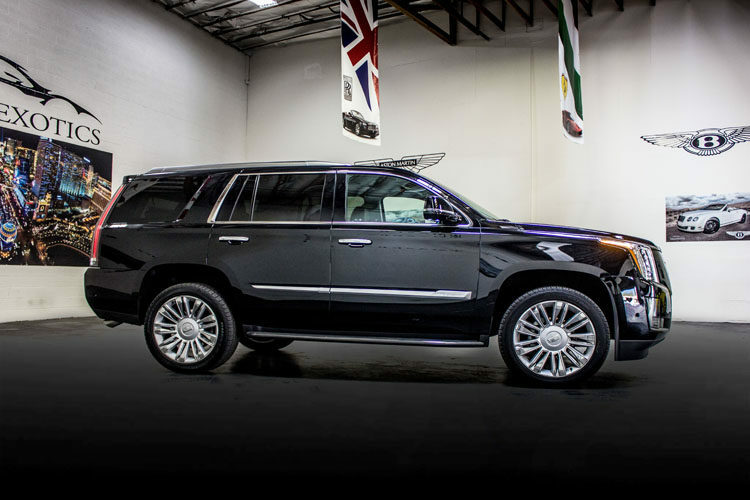 The Cadillac Escalade is built for those who don’t pack light and is the best SUV choice for larger parties in our fleet of luxury car rentals. 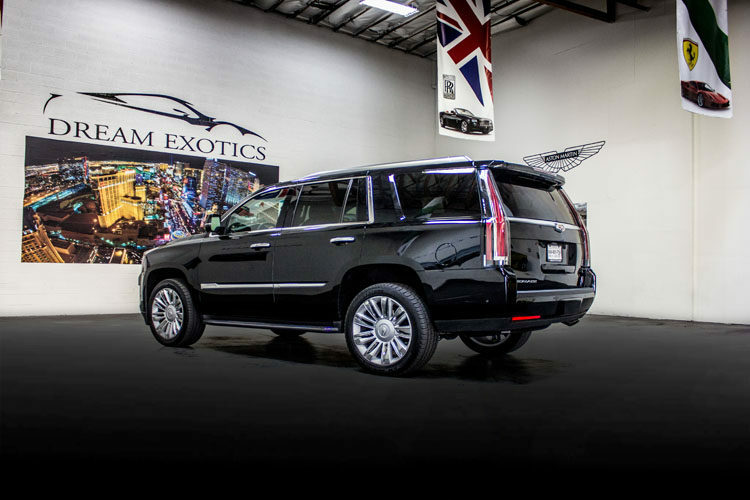 Whether you’re looking for a ride to get your crew and your gear to the natural wonders and great desert views or you just want to make an entrance and turn heads on your way to the clubs, this is the ride to do it in. Let Dream Exotics help you plan your Las Vegas excursion. 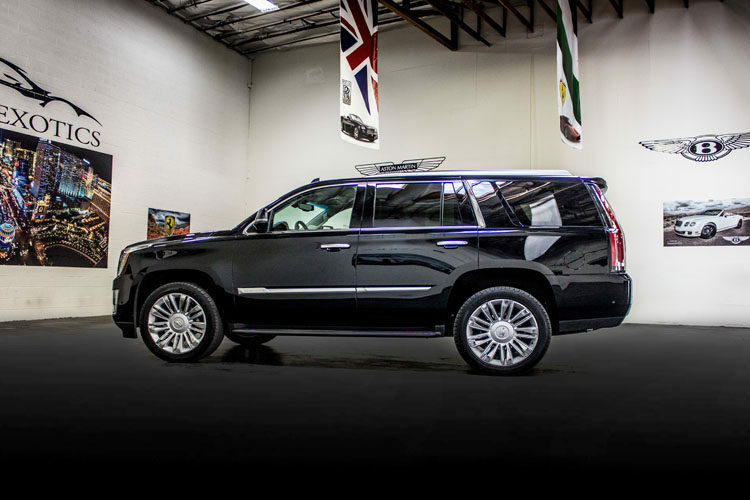 After you’ve made your reservations, we can schedule to pick you and your party up after you land on the tarmac in Las Vegas and help you into a cozy Cadillac Escalade. Cruise the strip. See the sites. Pack a picnic and take a scenic drive out to a few of Nevada’s national parks for desert landscapes and spectacular orange sunsets. 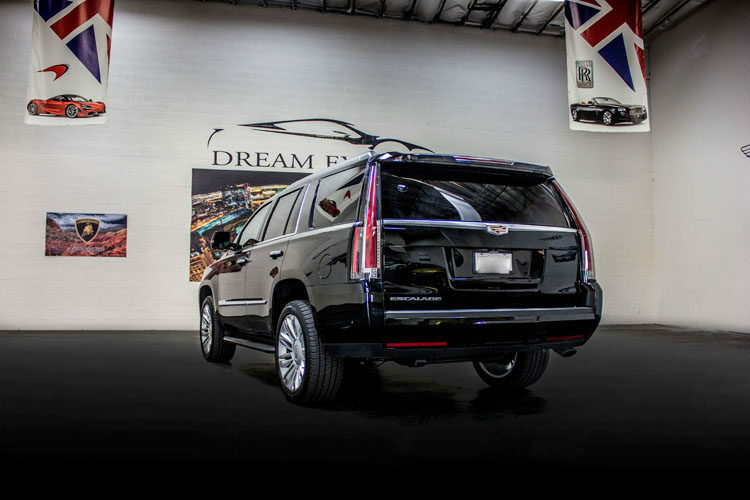 With a Cadillac Escalade, there’s no reason to leave anything or anyone behind. 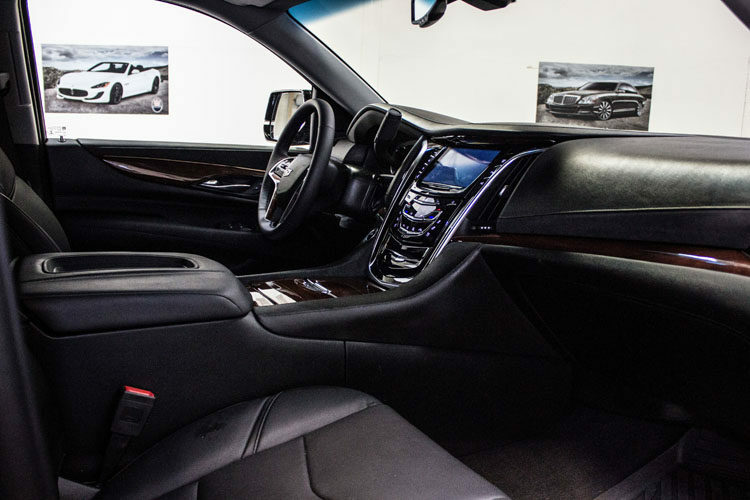 Share the plush comfort and sleek elegance of this classy SUV. 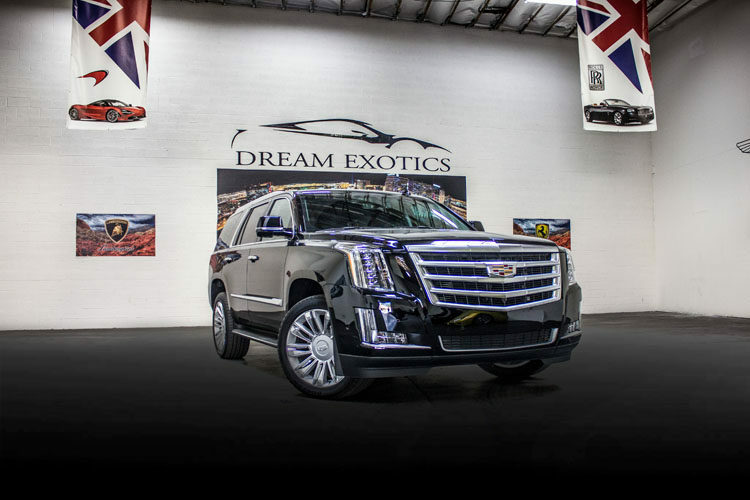 There’s no reason to trade luxury for spaciousness when you turn to Dream Exotics for your Las Vegas car rental. We have the largest fleet of exotic cars for rent in the Vegas Valley. Contact us today to reserve yours.